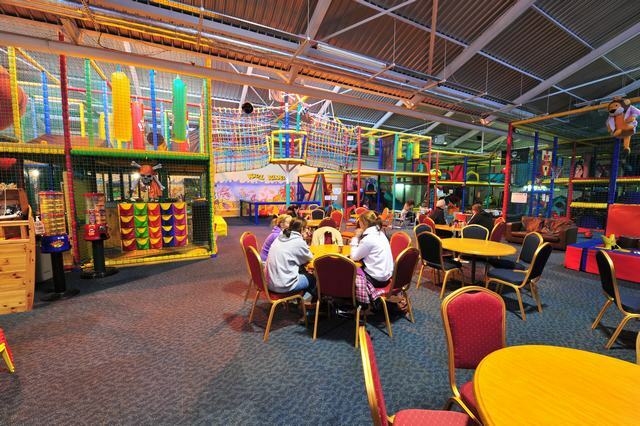 Three decks of hands on play for young children with the latest in soft play attractions. Designed on a pirate theme over three levels Blackbeards has plenty for the kids to enjoy with Ball Pools, Slides, Rope Climbing etc. Blackbeards Play Centre – Guaranteed fun and enjoyment! 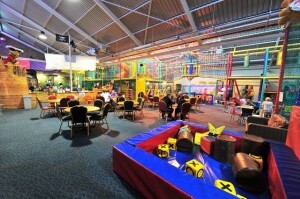 Three decks of hands on play for young children with the latest in soft play attractions. Designed on a pirate theme over three levels Blackbeards has plenty for the kids to enjoy with Ball Pools, Slides,Scramble Nets, Rope Climbing , Football Zone, Swings and our Super Gigantic slides. We have introduced king sized lego blocks which proven to be a great hit with the kids. 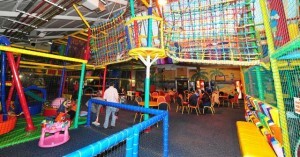 Throughout the play centre all areas are padded for protection. Height restrictions apply. To enter the main play area you must be taller than 3ft and smaller than 4ft 10”. 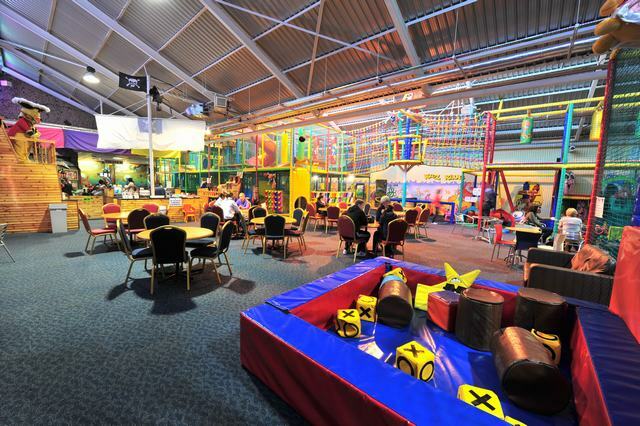 There is a separate ball pool and soft play area for toddlers under 3ft. We cater for Birthday Parties, Montessori and Primary School Tours etc. 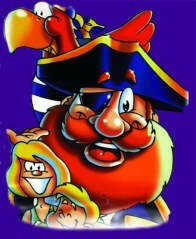 Please note Blackbeards Adventure Play Centre is not a crèche and parents/guardians must remain in the complex at all times. There is comfortable,deep foam seating for parents to relax while they enjoy a coffee and watch TV on our 41″ televisions. We also operate a loyalty card system. Every time you play, collect your stamps. Fill your card and redeem it to avail of FREE Bowling, Lazer Tag or Adventure Playcentre. Ask at reception for more details. Tel 024 92438 or email us for further information or to make a booking.